Too many companies are trapped by the ‘curse of materiality’ and aren’t accepting the challenge of change. 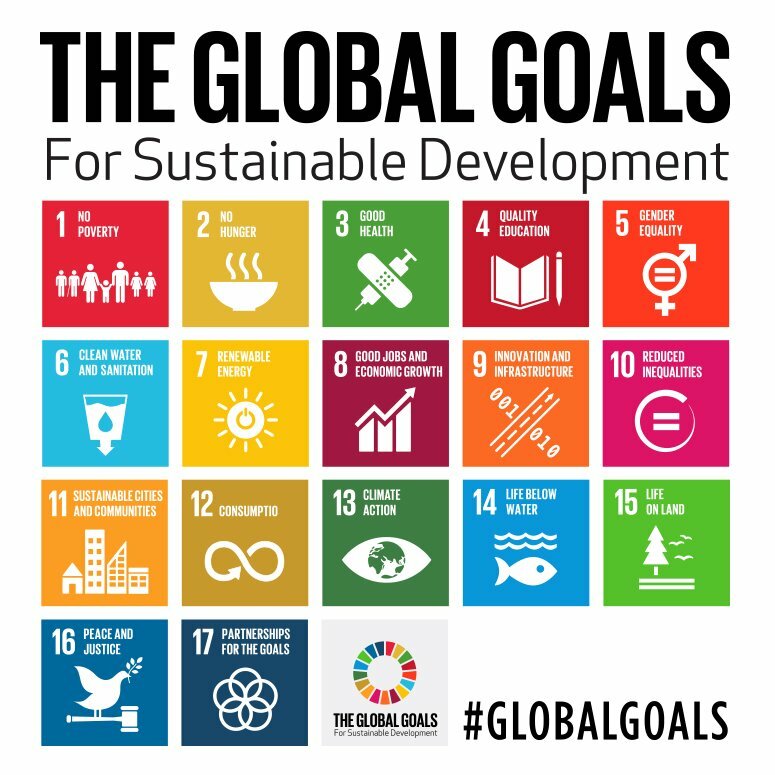 When the Global Goals were agreed last September, I hailed them as setting “the new, de-facto global standard for businesses to design, measure and account for their contribution to sustainable development”. I said they present a unique opportunity for businesses to align their programmes and purpose to the needs of society – and in so doing, grow the business, reach new customers and markets, develop new products and boost the bottom line. Since the SDGs set out the issues the world has agreed are THE global priorities, business can’t succeed in the long run unless these aims are met. That’s why I described them as providing the gateway for any business to shift from thinking about its own priorities (‘my world’) to global priorities (‘our world’). 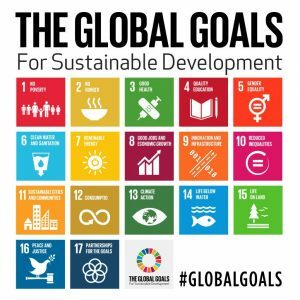 I wrote all this up with my colleagues at Corporate Citizenship as an agenda for action in From My World to Our World: What the Sustainable Development Goals Mean for Business. One year on, what’s happened since? The good news is that many leading businesses have taken the first step towards thinking about how their existing activities relate to the 17 new and redefined priorities, both through their core business and through special programmes. Over 400 of them met in New York last month at the High-level Political Forum on Sustainable Development to discuss progress. Examples of companies mapping their contribution to meeting individual goals are now legion. Here are 17 linked to each goal, courtesy of the ICC: neat. Proof, you might think, of business rising to the challenge and making that transition from ‘my world’ to ‘our world’. Unfortunately it is only step one, which I’ve called ‘the curse of materiality’. What are the big issues where we can make a real impact, they rightly ask. Let’s pick those goals and show what we are doing and (in some cases) plan to do more of. After all materiality says focus. For good measure, we’ll put a materiality map on our website and link it to individual goals. The trouble is that it stops there. Materiality is a curse if it closes down thinking. And that mapping isn’t much more than we did with the MDGs. The necessary step two – what I call the ‘challenge of change’ – is to look at the other goals and ask some difficult questions about what they could mean for our business. Take Goal #5 on gender equality and empowerment of all women and girls, for example. What does that goal challenge you to change in your business, about your own reward and promotion systems or who you procure from or how you innovate? Or take Goal #16 on peaceful and inclusive societies, with accountable institutions, or Goal #10 on equality among countries. Those goals challenge you to be transparent about where you pay your taxes and how you lobby governments. And so on with all the other goals. The point of the SDGs is they provide a comprehensive framework, not a menu to cherry pick the best area of contribution. The SDGs are not the MDGs; while more companies are upping their game, few have embraced the full implications. My belief that business needs to take the next step is emboldened by the views shared with my colleagues and I at Corporate Citizenship by respected leaders in their respective fields – from both corporate and non-profit sectors. In our first Leader Insights series, titled Business Action on SDGs, each contributor has shared their own unique perspective; but together, they make the case for greater accountability of corporations, more discussion of how wealth is shared alongside ways to grow prosperity, an increased focus on the role of investors, faster innovation in new business models, the need for genuine partnership working, and much more. Participants include CIVICUS, Dow Chemical Company, GSK, the Ministry of Foreign Affairs in the Netherlands, Oxfam, Save the Children and ShareAction. Further research on the views of millennials and their expectations of business will be published in September. Looking further forward I’m excited at the powerful case that the Business and Sustainable Development Commission is assembling for the private sector to put the Global Goals at the heart of its business (full disclosure – with colleagues I’ve been helping with some of the early research). I’m also developing ideas for a ‘Global Goals Lab’ where companies can work together, with support from us, on meeting these challenges. Let me know if you are interested. The clock is counting towards 2030; the challenge of change is growing.